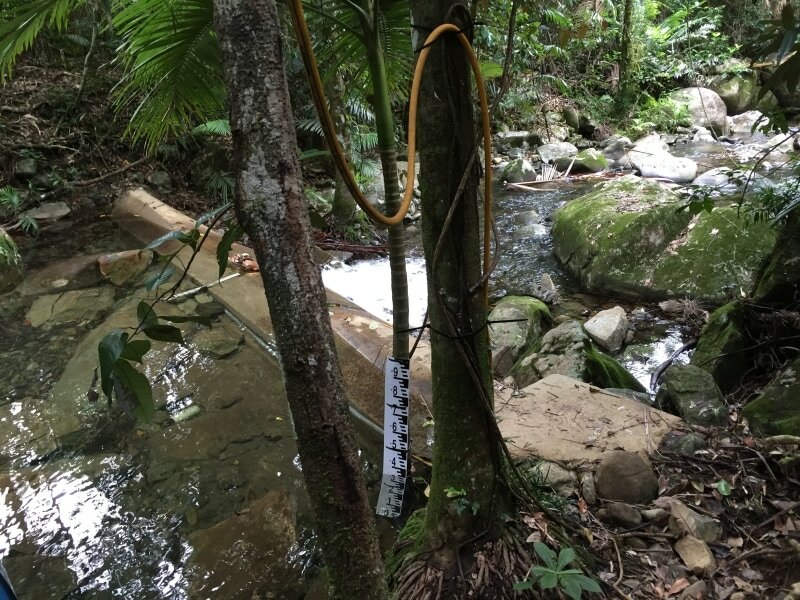 We are a group of scientists at James Cook University who are passionate about research and teaching for better management of land and water in the future. ‘College of Science and Engineering’ ('Earth and Environmental Science' Academic Group). ‘ARC Centre of Excellence for Australian Biodiversity and Heritage (CABAH)’. Land and water uses including the Wet Tropics World Heritage Area, Great Barrier Reef World Heritage Area, National Parks, Indigenous land, extensive grazing, mining, fisheries, cities, a thriving tourism industry and diverse agricultural systems, including the wet coastal zone, irrigated dry tropics, subtropical horticulture, dairy and emerging native crops, and grazed dry tropical savannas. We also work extensively in the South East Asia Pacific region and elsewhere. From Cairns we have direct flights to all mainland Australian State capitals, regional Qld, Singapore, Philippines, Indonesia, Papua New Guinea, New Zealand, Hong Kong, China and Japan.